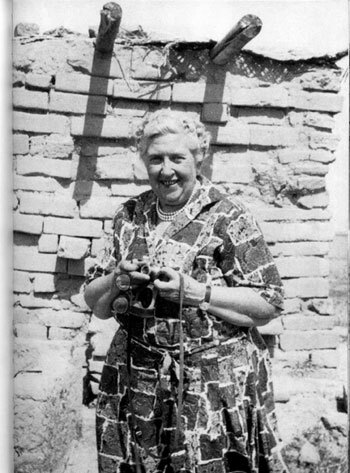 Photo: Agatha Christie at the excavation of Nimrud in Iraq, 1950. Christie was an active participant in the digs led by her husband. Among the many priceless items looted from the Iraq National Museum in Baghdad in May 2003 were several that had a connection to the grand dame of mystery, Agatha Christie. 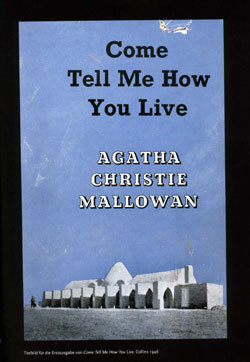 For many years Christie accompanied her husband, the archaelogist Sir Max Mallowan, on digs in Iraq. 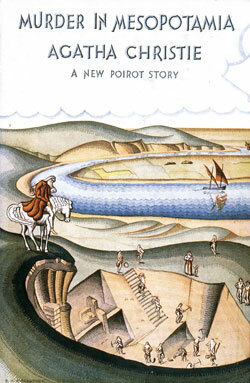 Christie used this experience in several of her novels, most famously Murder in Mesopotamia. Many, if not most, of the antiquities recovered on these digs ended up in the Iraq National Museum. The University of Chicago's prestigious Oriental Institute—one of whose graduates is mystery writer Elizabeth Peters—has set up a website showing objects known to have been stolen. It is hoped that this will help in the effort to recover these lost treasures. 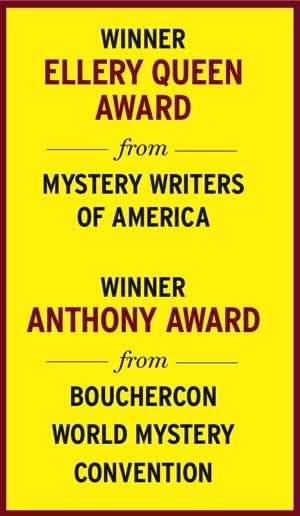 A charming memoir of Christie’s Middle East adventures while on archaeological expeditions with her second husband, Max Mallowan, before World War II. First published in 1946. Includes photos. The archaeologist Sir Max Mallowan devotes four affectionate chapters to his wife’s achievements in this account of his own productive and adventuresome life. 1977. Photographs. 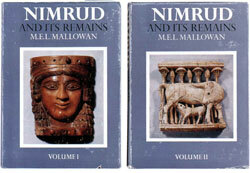 Left: Sir Max Mallowan’s scholarly account of the excavations at Nimrud shows the "Mona Lisa of Nimrud." It is one of the largest carved ivories ever recovered from antiquity (883-859 B.C.) and is now missing. "They say that genius is an infinite capacity for taking pains. It is a very bad definition, but it does apply to detective work."